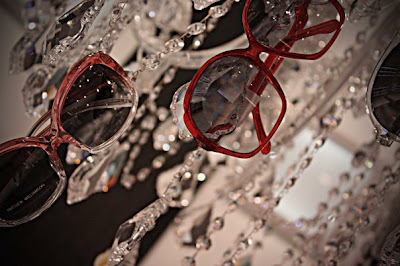 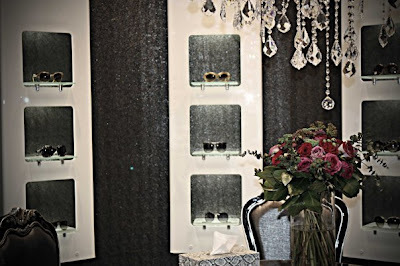 If you are looking for the latest fashions in eyewear, then you must visit Ibn Sina Optics. 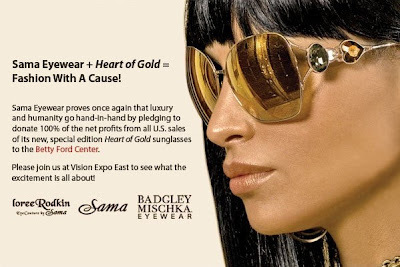 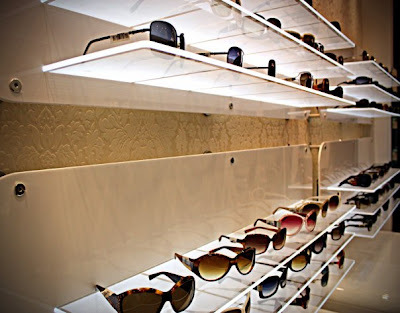 They carry stylish brands such as Bottega Veneta, Mykita Franz, Dita, Tom Ford, Thakoon, Stella McCartney, Mathew Williamson, and Marc Jacobs amongst many others. Their branches are located in 360 Mall, Yarmouk Co-op, Bayan Co-op (old & new).